A new study by Chloe Pyzer et al (Hartpury College) compared people’s perceptions of adoptable dogs when they were shown video or still photographs. The results showed that video is the best way to show people adoptable dogs. “In our study, we found that viewing dogs in videos as opposed to photographs tended to result in more positive perceptions of the dogs’ behavioural traits. Dogs viewed by videos were considered to be more trainable, intelligent, friendly, and gentle and less dominant, aggressive, and unsociable. The positive effects of viewing dogs in videos was seen for both dogs of more desirable breeds and for dogs of less desirable and frequently stigmatised breeds. These findings are not only of academic interest but have clear applications for rehoming shelters. Many rehoming shelters use photographs, videos or a mixture of the two media types when advertising their animals for adoption. One factor that may deter some shelter workers from making videos of their animals is the extra time this necessitates, when the benefits of this approach is unclear. 735 people completed a questionnaire which featured four dogs from an animal re-homing centre in the UK. 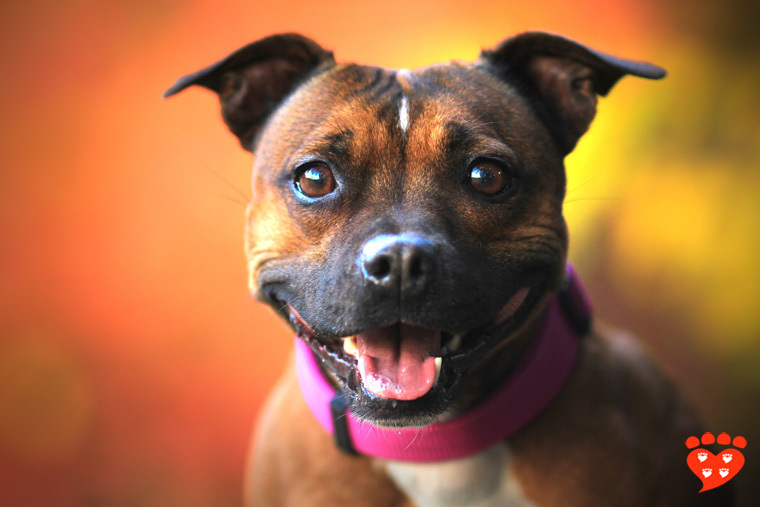 Two Staffordshire Bull Terriers, an 11 year old male and a 3 year old female, were chosen to represent a breed that is widely seen as less desirable. 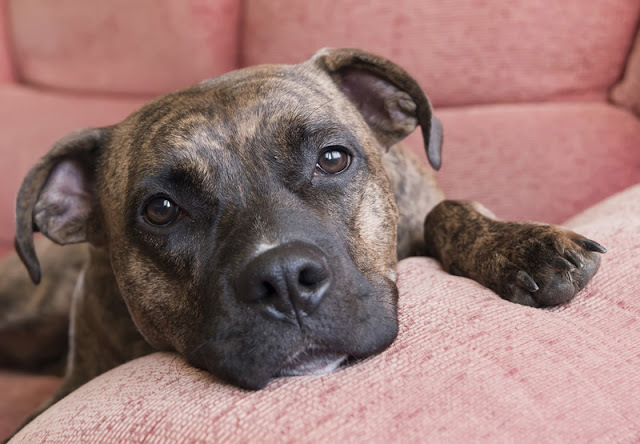 Breed specific legislation in the UK bans ‘pit bull types’ and sometimes people perceive Staffordshire Bull Terriers as being similar. 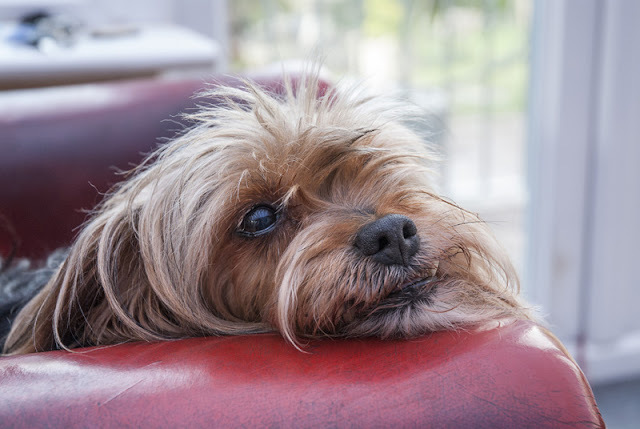 Two other dogs were chosen to represent breeds that are seen as desirable: a Cavalier King Charles Spaniel-Chihuahua cross and a Toy Poodle, both of whom are female and 5 years old. In the still photographs, each dog is shown sitting, wearing their dog walking equipment so that the equipment was the same in both video and photos. The videos for each dog show 30 seconds of the dog walking on leash and interacting with the dog walker. People rated the dogs on six positive and six negative traits. Each person saw photographs of two dogs (one deemed a desirable breed and one deemed not so) and video of the two other dogs. Regardless of whether the dog was seen as a desirable breed or not, they were given more positive ratings based on video clips rather than a still photograph. 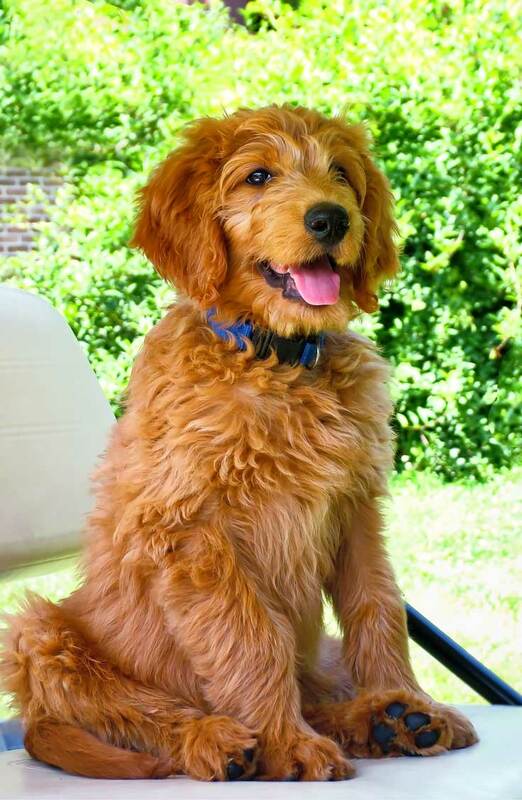 All of the dogs had better ratings (higher or lower as appropriate) on the video clips for the qualities of being trainable, friendly, gentle, intelligent, dominant, aggressive and unsociable. Although there was variation for individual dogs with some of the other qualities, it was still the case that most dogs got better ratings for being playful and obedient based on the video. 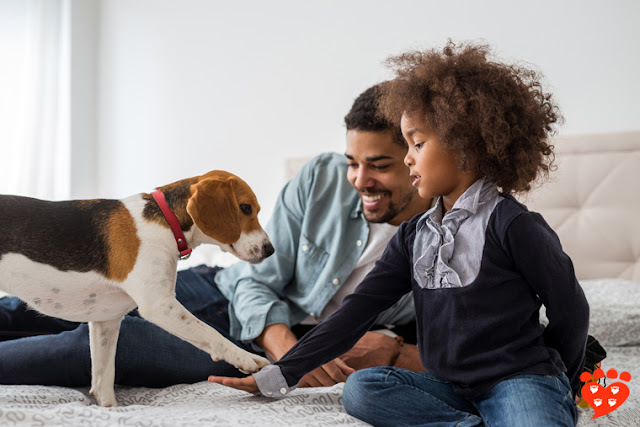 Although these results did not look at adoption rates, earlier research has shown that dogs that are seen as friendly to children, dogs and other pets have higher adoption rates. So if video leads to dogs being perceived in a more positive light, it seems worth the time for animal shelters to put together videos, at least for some of their animals. Future research can use a larger number of dogs and investigate if it actually leads to shorter waits for adoption. Earlier research has also shown that great photos make a difference to the speed at which dogs are adopted. There is plenty of scope for future studies to investigate the best features of photo and video to use and whether or not including people makes a difference. Of course, the scientists point out that as well as showing dogs in a positive light, videos need to be realistic so that people get a fair idea of the dog they would be adopting. This will help to keep return rates low. It’s especially interesting that positive results were found for video of both desirable and less desirable breeds. When you are looking at adoptable dogs, do you feel that you get more information from video than photos? You might also like: Large study finds no evidence for ‘black dog syndrome’, shelter dogs live up to expectations (mostly), and proof the internet helps cat adoptions. Photos: Melounix (top) and Krumina Studios (both Shutterstock.com). I would like to personally congratulate you as your blog CompanionAnimalPsych has been selected by our panelist as one of the Top 100 Animal Blogs on the web. I personally give you a high-five and want to thank you for your contribution to this world. 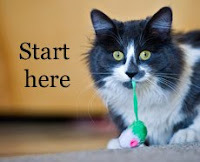 This is the most comprehensive list of Top 100 Animal Blogs on the internet and I’m honored to have you as part of this! What kind of scratching post do cats prefer?